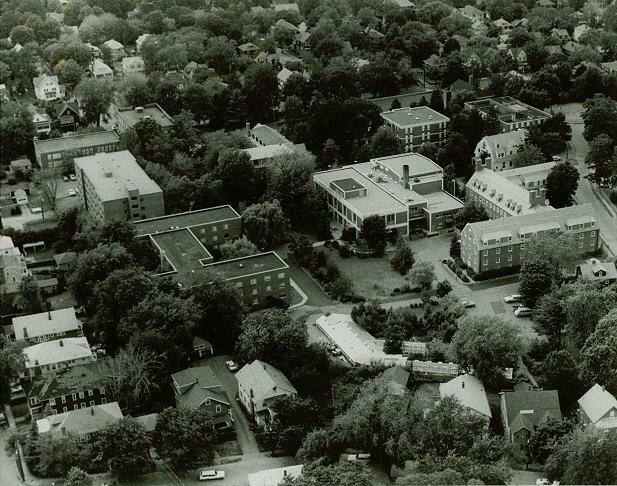 The archives exists to collect materials related to the history of Eastern Nazarene College. We welcome donations that include, but are not limited to: photographs of the campus, ENC sponsored trips or events, course related materials, ENC publications, and ENC sponsored productions. We will also take items related to the church of the Nazarene, but will likely forward them to the Nazarene Archives in Kansas City. If you have a collection you would be interesting in donating, please contact Amy Hwang, Director of Library Services, or the Archives directly. The Archives is a non-circulating repository. However, in order to better serve the College community, materials can, on exception, be placed on loan. Materials are to be cared for with unusual concern and should not leave the campus.